These two rocks are nearby the north-east of Miniloc Island. This dive site offers you a reef dropping into a sandy bottom from 5 to 30 meters. 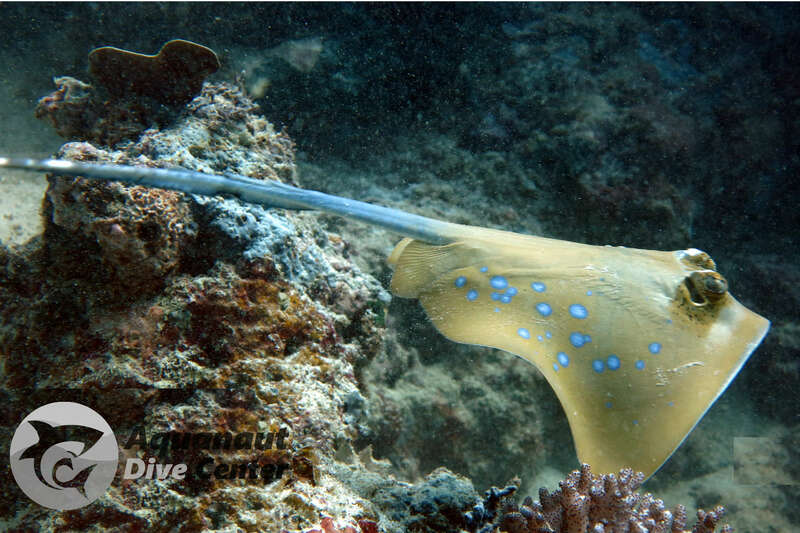 The reef is dove on the left shoulder and next to the corner of one rock, at a depth of 16 meters it turns into a sandy patch known as the airport due it is full of blue spotted stingrays. blue spotted stingray, stonefish, scribbled filefish, boxer banded shrimp, lion fish, short tailed pipefish, yellow spotted pufferfish, mimic filefish, trevally, barracuda, grouper, lunar fusilier, crocodile fish .